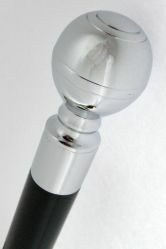 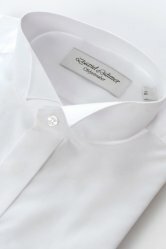 Mother of Pearl or Black cuff links with smart gilt or silver edging, for dress shirts. 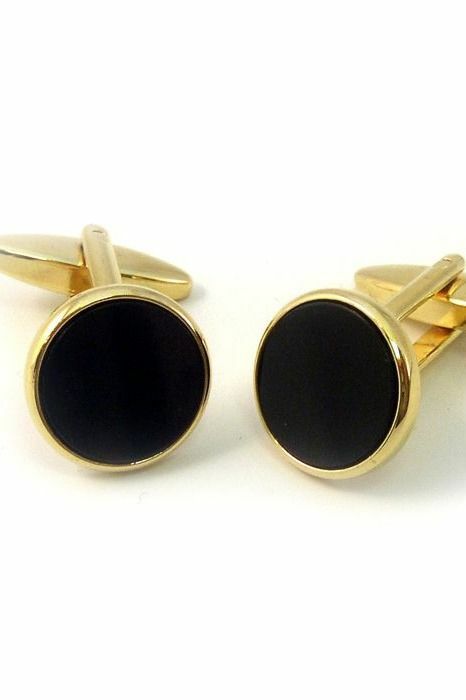 2 cufflinks with gilt or silver edging. 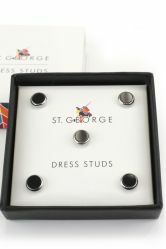 Cufflinks and shirt studs can be purchased separately.